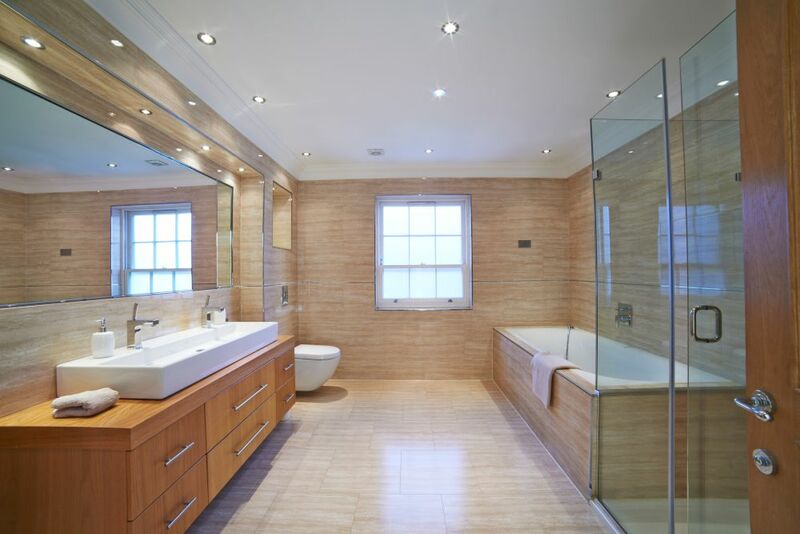 A warm home is a welcoming home, and the best way to achieve that is to install central heating that meets your needs and is perfect for your property. We believe the central heating system in your home should be a silent partner – appreciated but not noticed. It should be safe, sound and economical. 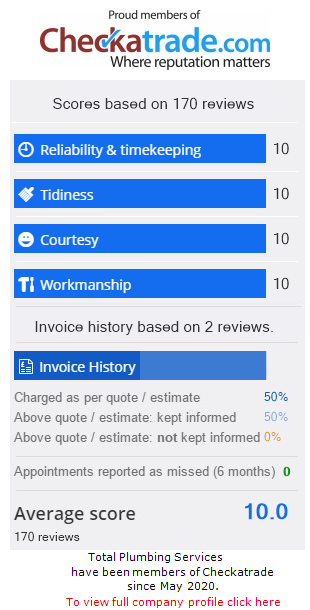 We are fully accredited and fully trained by recognised professional bodies, and we also have a wealth of satisfied customers on Checkatrade bearing testimony to our work, so you can be confident that each of those three qualities will be evident. All work on gas appliances in this country must be carried out by Gas Safe registered engineers. This is a legal requirement to ensure that work is done proficiently and – most importantly – safely. 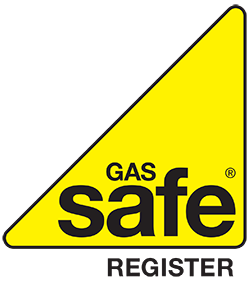 As Gas Safe engineers, we always carry ID cards with our registration details and a list of work we are qualified to perform. You can read more about this and what it means on our About page. 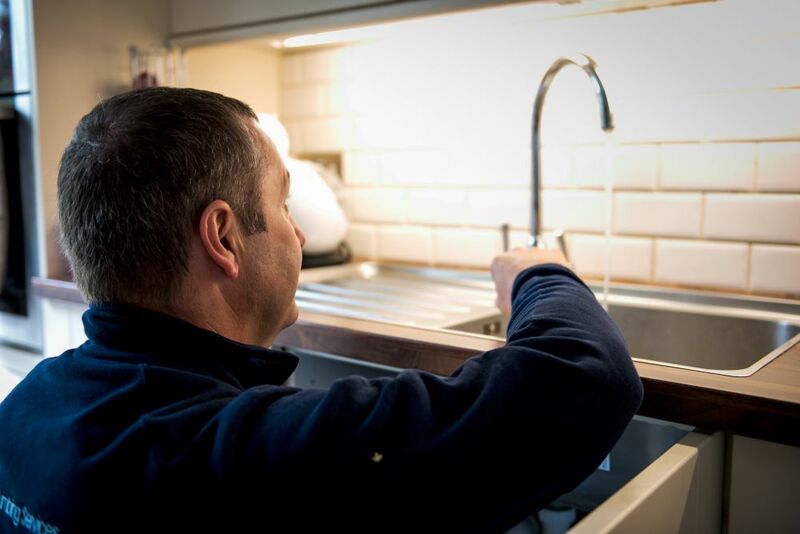 We have more than 30 years of experience of installing and servicing boilers, so we are well placed to recommend which type is suitable for your home and which will serve your central heating system most efficiently and economically. 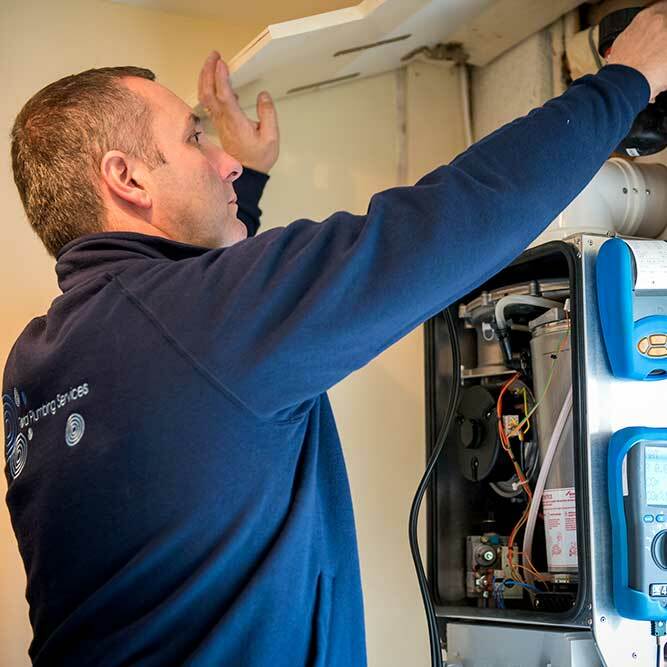 We fit gas-powered boilers and will discuss whether your first choice should be a combination boiler – more frequently known as a combi – which generates heat for radiators and hot water systems on demand, or a heat-only boiler, which is connected to a hot water storage system. We will discuss your options fully when we meet to conduct a survey of your home. Many factors affect the size of your energy bills, but we’ll make sure the central heating system we recommend is perfect for your needs – with a powerful enough boiler to serve the system without being excessively expensive to buy, and the correct size radiators to provide enough heat in each area without wasting valuable energy. We will talk you through additional options available, when appropiate, to increase your boiler efficiency further. If, during our survey, we notice areas of heat loss that need to be addressed we will make you aware of them and suggest what action you should consider in order to prevent your new central heating system and its efficiency being wasted. If you’re concerned about the environmental impact of your new boiler, we fit efficient units to help minimise your carbon footprint. 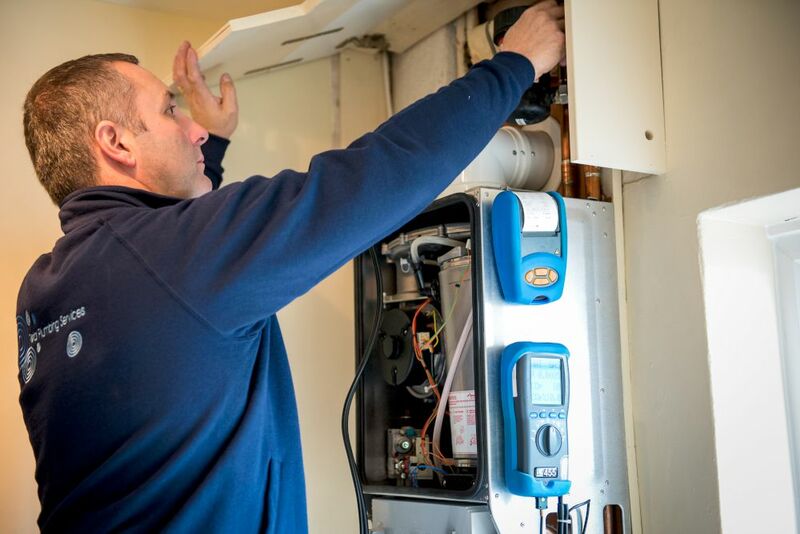 Since around 60 per cent of your home’s CO2 emissions will come from the gas boiler it’s vital to select the right one for your needs, and our survey and consultation will ensure you are well-informed to make that choice. What type of radiator shall we choose for our central heating? Radiators are available in a huge range of sizes and styles. 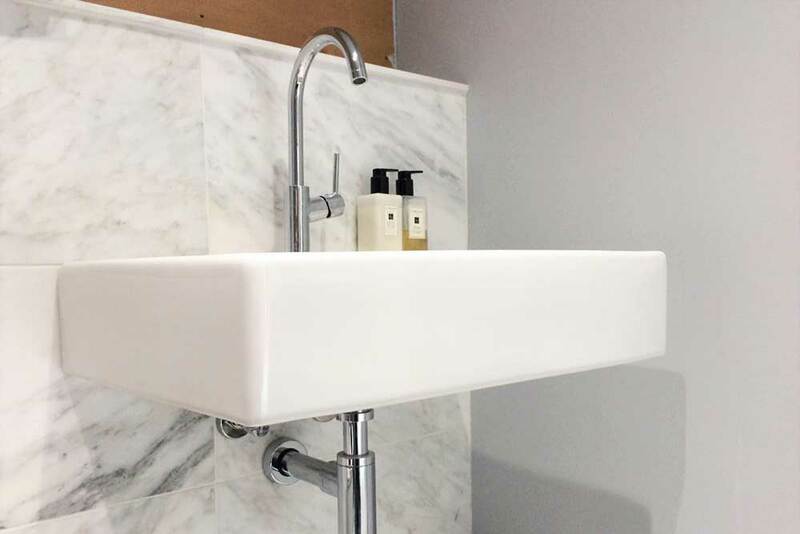 There are so many variations that there will be one to match your interior design preferences and when we come to conduct our survey we’ll discuss your options fully. Based on what you tell us we’ll be able to identify which range will be most likely to appeal to your taste. Radiators are made from materials including aluminium, cast iron and steel, and we’ll talk you through the benefits of each one so you can make an informed choice about which type best meets your needs. You can also choose which type of valve to have on your radiator. 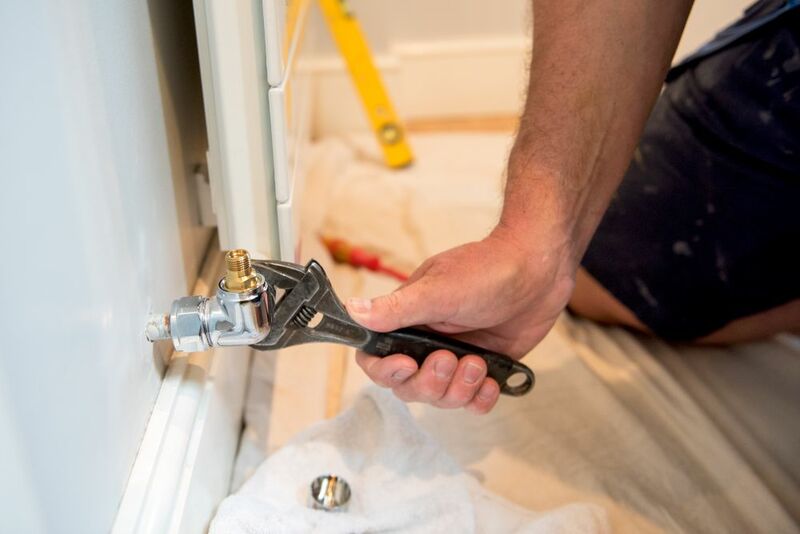 The valves connect each radiator to the pipes and can be standard – which act like taps, leaving you to turn the supply of hot water on or off – or thermostatic – which gives you the opportunity to control the heat output, saving money on energy bills and maintaining rooms at a constant temperature. Plus, multizone controls are a great way to adapt your existing system to a more energy saving option. What happens when we’ve finished installing your central heating system? 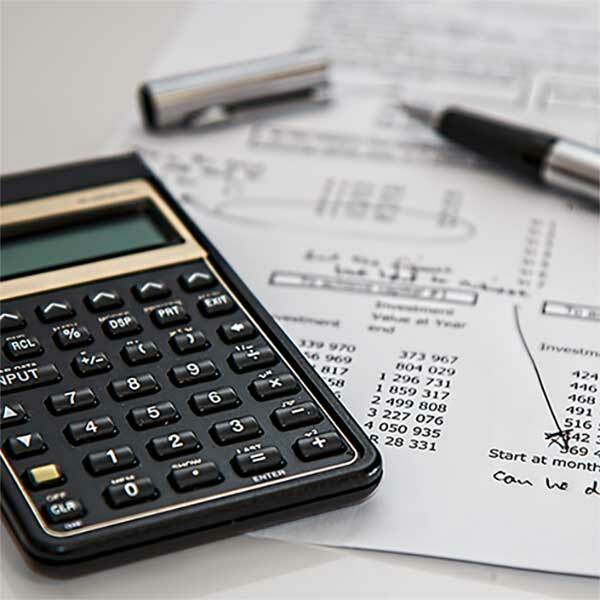 Provide you with completed commissioning documents, including the benchmark certificate for your boiler. Explain the importance of completing and returning your warranty registration – we’ll help you do it if you’d like us to. Notify the local authority about the installation – this is a required action under the Gas Safe scheme. Most importantly, we’ll make sure you’re delighted with the work, that it has been completed as agreed and that you understand how the system operates. After you have had gas work completed in your property you can nominate your installation for an inspection by Gas Safe Register. We’ll tell you how to arrange that to happen. All gas appliances in your home should be serviced and checked annually by a Gas Safe registered engineer. This is a service we’d be delighted to provide. 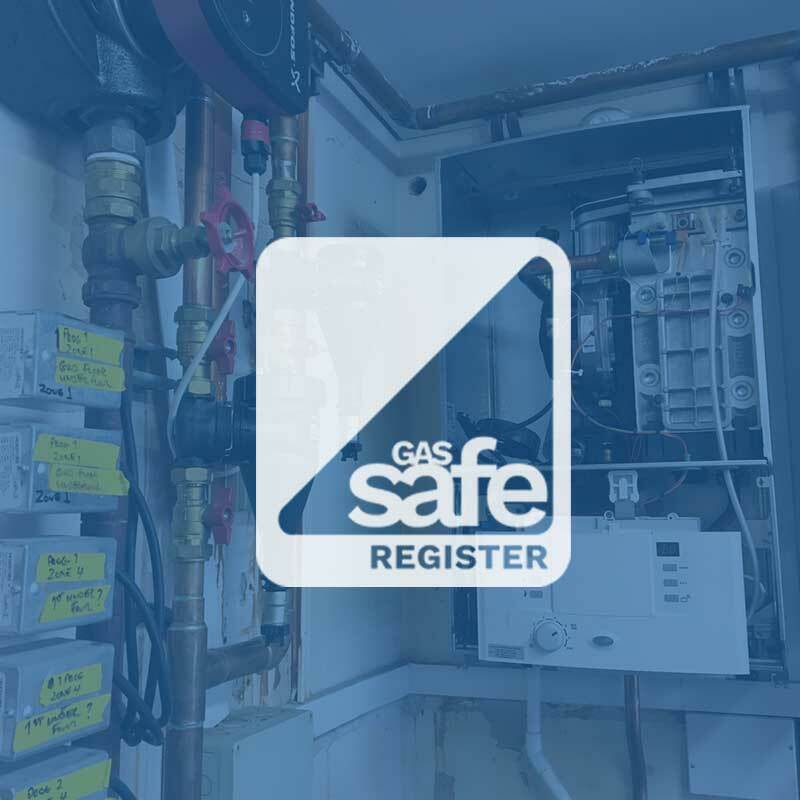 The Gas Safe Register website is packed with helpful information and helpful advice concerning gas safety in your home.